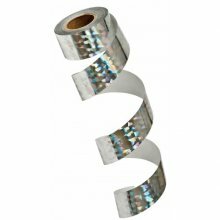 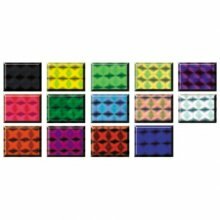 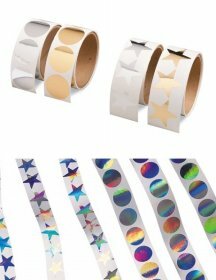 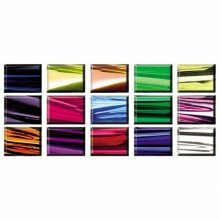 Adhesive-backed mylar tape designed for fabric 100' rolls Colors: Gold, Silver or Silver Holographic Available in 1/2" and 1" widths. 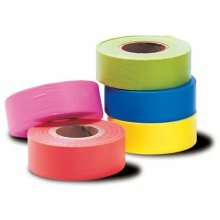 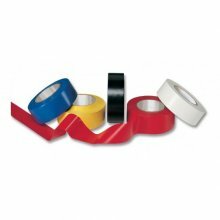 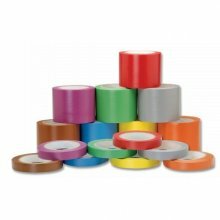 Adhesive-backed 66' rolls Colors: Green, Royal Blue, Red, White, Black, Yellow, Orange. 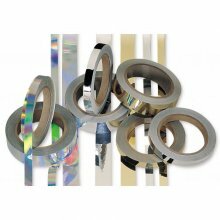 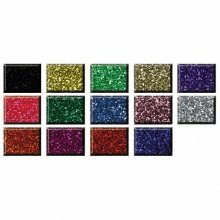 Available in 1" or 3 1/2" widths. 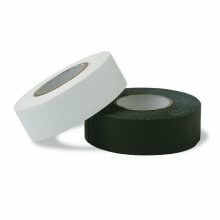 Vinyl Rifle Tape With adhesive. 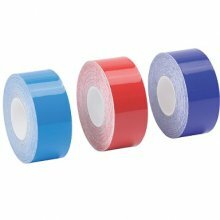 Mends & prevents fractures in rifle. 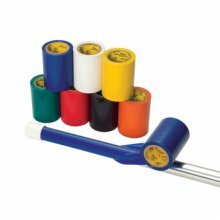 Colors: Royal Blue, Yellow, Black, Red and White 1" x 108' roll.